I suppose it was inevitable that the real-life 1990’s kidnap, torture and murder of 2 year-old James Bulger by two 11 year-old boys would become the subject of exploration by writers and other artists. Evil acts are hard enough to understand, let alone evil acts perpetrated by children, and surely one of the purposes of art is to expose such incomprehensible things to scrutiny if not explanation. Although she doesn’t make specific reference to the case there are enough similarities to it in THE WRONG HAND that Jane Jago has clearly spent more than a little time contemplating the horrendous events and their fallout on everyone involved. The result, to her credit, is a thoughtful, sometimes confronting but never sensationalist, depiction of the aftermath of horror on those left behind and at least the start of a conversation about the broader responsibility we all – as members of a shared society – have in dealing sensibly, and perhaps even compassionately, with all those involved in such events. Although it has at its heart a kidnapping and murder similar to the Bulger case THE WRONG HAND doesn’t provide prurient details of these events. The book is not really concerned with what happened. Instead it is primarily concerned with what happens afterwards, and, to a lesser extent, what went before. In chapters told from multiple perspectives the bulk of the book takes place 15 years after the death of 3 year old Benjamin, although there are some passages set at the time of the murder and a few at other moments in between. At each stage we meet people who are largely sympathetic. There are the boy’s parents, Rachel and Matthew, as well as the lead detective from the investigation and a journalist who has covered the story from the beginning. Essentially the book offers us character studies of these people and shows us the different ways each copes, or doesn’t, with Benjamin’s death and the discovery that he was murdered by two boys not that much older than him. Not surprisingly Rachel and Matthew separate. Rachel is re-married and has two children who she physically struggles to let out of her sight. Matthew on the other hand is still fuelled by anger and a burning desire for revenge so has built up a network of informants and others who offer ‘information’ about possible sightings of his son’s killers since they were released from prison. 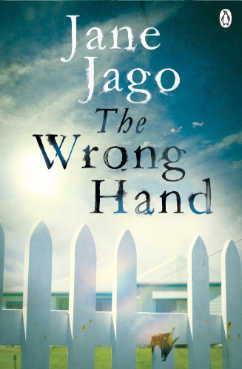 In some ways this is all standard fare, even if done well, but where Jago has been brave is to incorporate the perspectives of other, less sympathetic people involved in and impacted by the murder. This includes the parents and siblings of the two perpetrators who are hounded and in some cases haunted by their connection to the horrors. And it includes the two perpetrators themselves who, for the bulk of the book, have been released from juvenile detention and are living under their new identities which have been provided for them along with some ongoing monitoring and counselling. At times this aspect of the book is confronting. As adults both men struggle with their pasts and it’s so very easy to believe they deserve all the inner turmoil that comes their way. Until Jago reminds us that they were so very young when they did what they did and neither of them had an ideal home environment. Ought they live in torment forever? The question of how long people should be held accountable for things they do as children permeates the book, as does the exploration of what options society has for dealing with child perpetrators of violent crimes. Jago doesn’t offer concrete solutions – I doubt that was ever her intention – but rather prompts the reader to really contemplate these complex issues with more thoughtfulness and consideration than sound bites and social media outrage allows in the modern era. Although it is this aspect of the book – this exploration of an almost impossible to contemplate social issue – that has been uppermost in my mind since I finished it I must say the book is also a great work of fiction. The story is always compelling, even when it is recounting events that the reader knows will not end well, and the characters are all sensitively drawn, credible and engaging. I particularly admire that Jago was able to make the two perpetrators come to life as something more than cardboard cutout evildoers. She doesn’t make excuses for them or portray them flatteringly but neither does she demonise them. That cannot have been an easy thing to achieve. My only criticism of the book is its almost total lack of a sense of place. It’s just about possible for a local to tell the story is taking place in Australia (I couldn’t tell you what state though) but it seems like there has been a deliberate attempt to have this be seen as a story that could be taking place anywhere the reader is familiar with. I suppose I can understand this but at times I think that detracted a little from the otherwise very authentic sensibility the book has (especially as the edition I read used some very jarring American terms like ‘downtown’ and ‘subway’ which are simply not used here in the same way they would be in the US). However this is a relatively minor complaint and overall I was thoroughly impressed with Jago’s ethically sound and well-considered handling of a truly difficult subject. Stacey spends more time laying out the crossword than covering actual news. Until the first dead body turns up. have something other than cattle sales to write about. 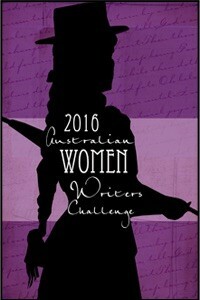 Plus, she now has an excuse to spend more time with the arrogantly attractive Detective Scott Fitzgerald. But when Stacey shows up at one crime scene too many, she moves to the top of the most wanted list. Stacey must uncover the truth before anyone else gets hurt – or the police put her behind bars. Light-hearted and laugh-out-loud funny, this charming novel will have readers falling in love with the surprisingly deadly town of Toomey. Stacey McCallaghan is young, inexperienced and a little naive. She seems to have a lot of responsibility in the production of the weekly Toomey Times. and copes with that quite well. Murder is not really her scene but the discovery of a body in a car in a local watering pond brings a frisson of excitement. At first sight it looks as if a gang from a nearby town must be teaching somebody a lesson, and nobody is expecting the next body. The plot becomes more convoluted and puzzling as there are more murders. Are they connected? Surely so many deaths in such a short time is very unusual for Toomey. The police narrow down their list of suspects and realise that Stacey has been first to the scene at least twice. 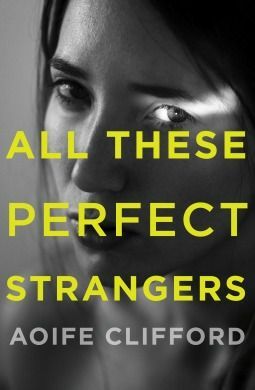 I think this novel may go down well with a YA audience, especially young women who can put themselves in Stacey’s place. There is romance and an occasional touch of humour. 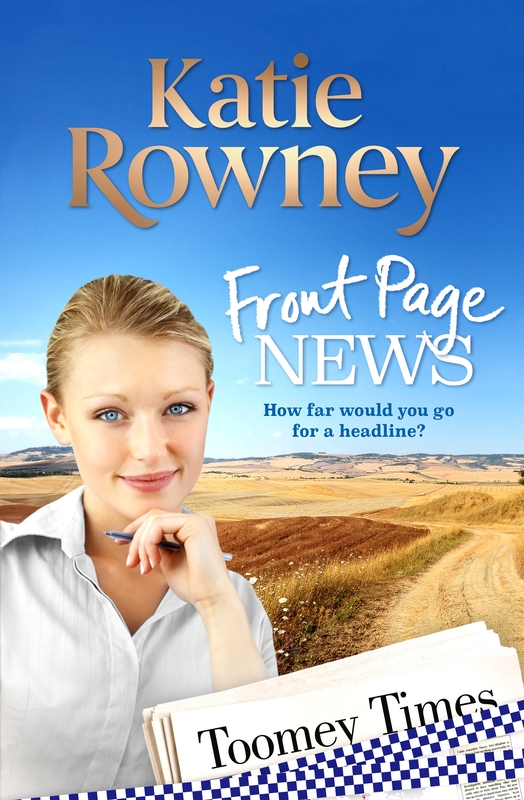 FRONT PAGE NEWS is her debut novel.